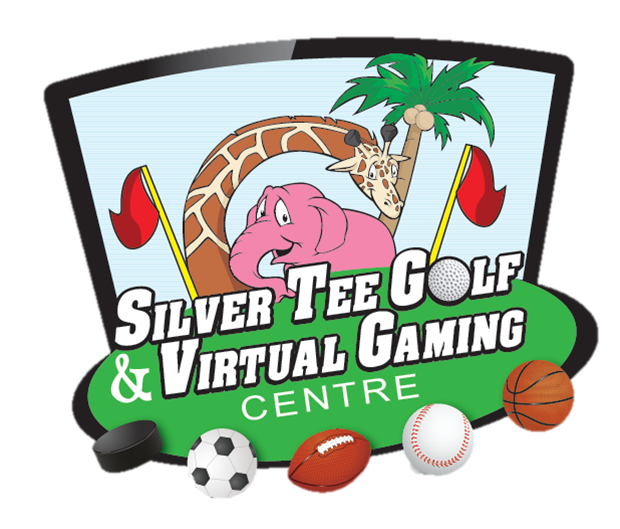 Whether you’re planning fun family time with mini golf and virtual games, want to work on your golf game or play a round of golf indoors; We’re here for your summer time fun! We just had a very successful fundraiser at Silver Tee for over 75 people. 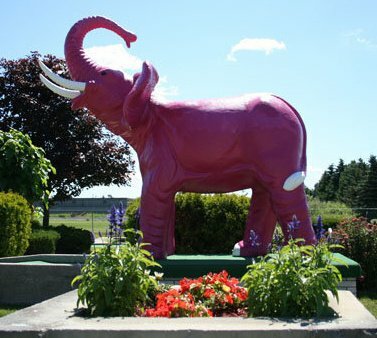 We played mini golf and simulator games and it was a great family event. The Staff were all very helpful with our planning and the event itself. The restaurant supplied a fabulous dinner, that was enjoyed by all. We highly recommend Silver Tee to anyone planning a party or a fundraiser. It provides lots of different activities, a great staff to help with everything and a great restaurant and bar, for all tastes. Thank you Theresa, Jim and staff as well as Restaurant manager, Ed and staff. The WonderBroads Breast Cancer Survivor Dragon Boat Team. Thanks Ana! It was fantastic having you and we really appreciate your feedback. Thanks again for choosing Silver Tee.